Come experience the majestic Owens Valley and Eastern Sierra from the people who have called this place home since time immemorial, the “nu-ma.” Legendary Skies Enterprises’ Native Guides love to share our history, culture, and the unique connection we have as Paiute-Shoshone people to the land known to us as Payahuunadu, “the place where the water flows.” We offer flexible packages for our guests and strive to provide an unforgettable experience for all ages. Sunset, Half-day, full-day and multi-day packages available. We have several tour options available to choose from or we can customize your adventure based on your interests and abilities. Due to the vast number of recreation activities and sites available in our area, we are happy to recommend and customize your experience based on the day and season of your visit. All tours include transportation, snacks and experienced guide. If needed, we can pick you up at your lodging or meet nearby. 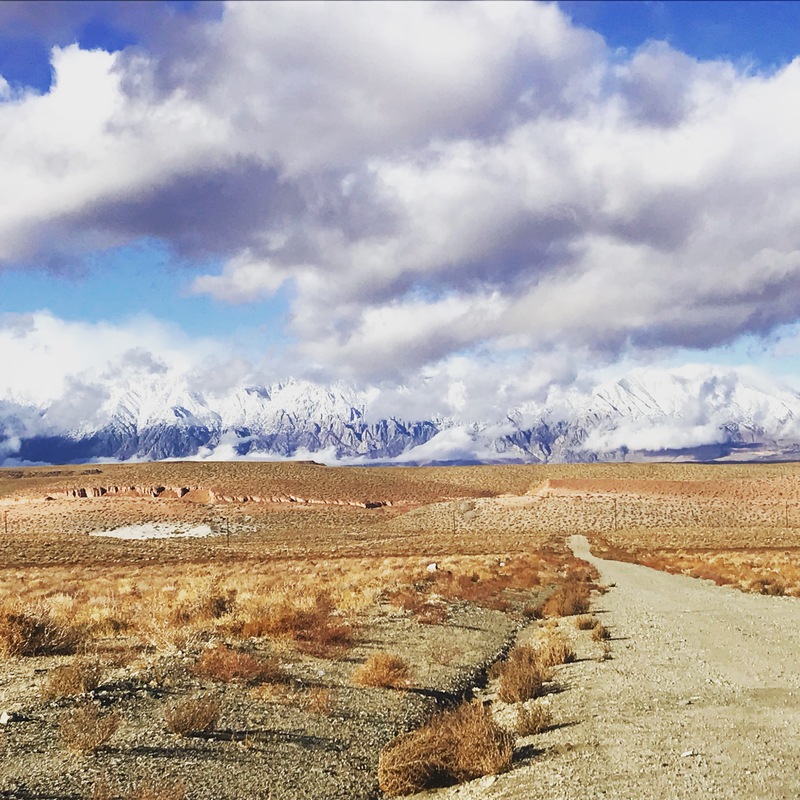 We are based out of Bishop, CA and are within 2 hours driving distance to such internationally-known destinations such as Mt. 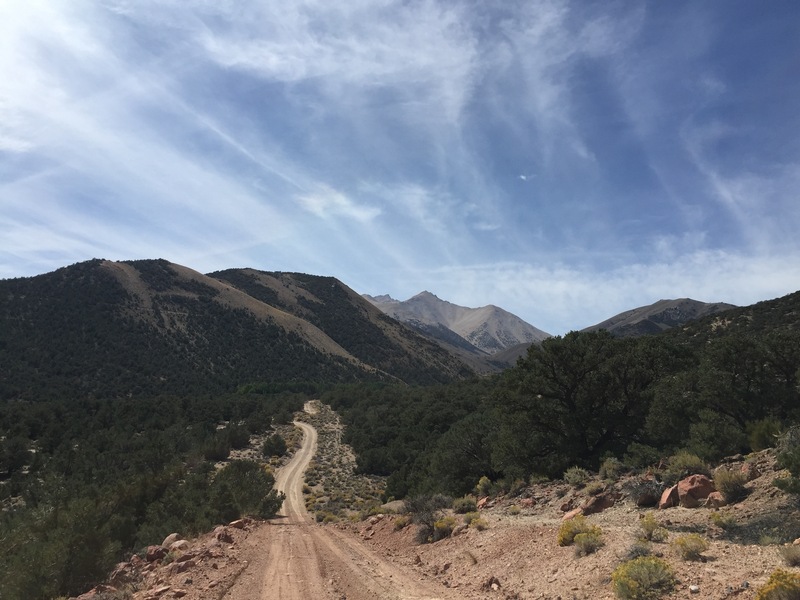 Whitney, Death Valley National Park, Yosemite National Park, Mono Lake, Ancient Bristlecone Pine Forest (oldest living life forms on Earth), Mammoth Mountain Ski Area, the Buttermilks, Happy and Sad Bouldering areas, numerous hot springs and many more. 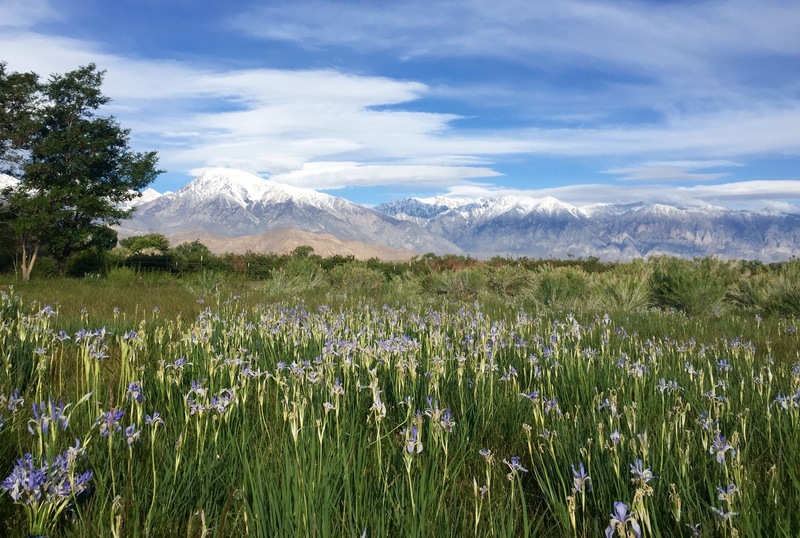 Come learn about the cultural significance of the land known as Payahuunadu to the Nuumu/Paiute people, the original inhabitants and stewards of this place. We provide snacks and stories to the backdrop of a world class Eastern Sierra Sunset. Come learn about the cultural significance of the land known as Payahuunadu to the Nuumu/Paiute people, the original inhabitants and stewards of this place. 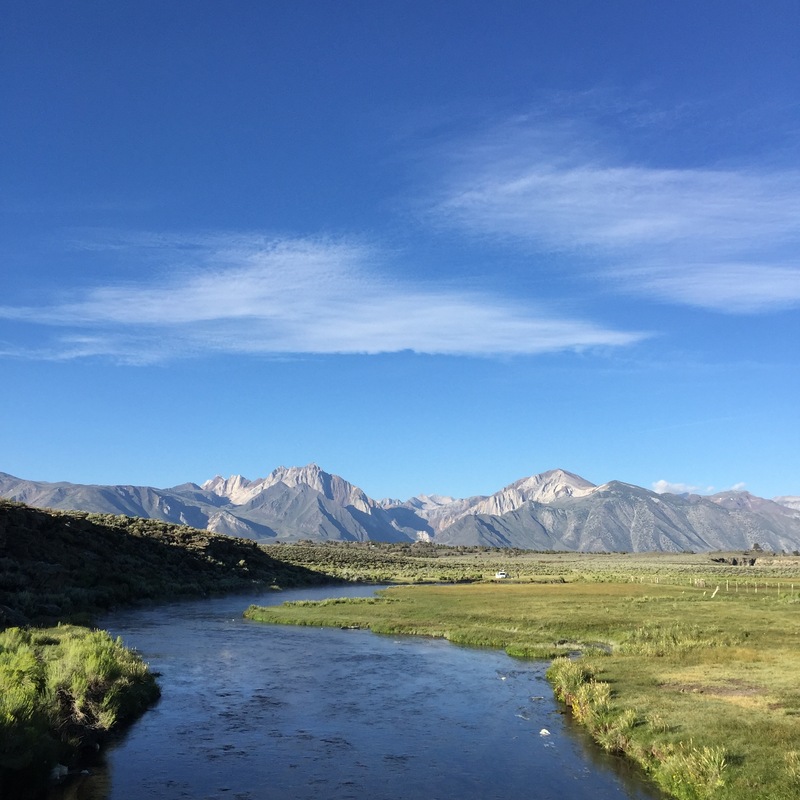 In addition to visiting the Owens Valley Paiute Shoshone Cultural Center located on the Bishop Paiute Reservation, we will visit several significant sites of unspeakable beauty and importance to the native people of this place. 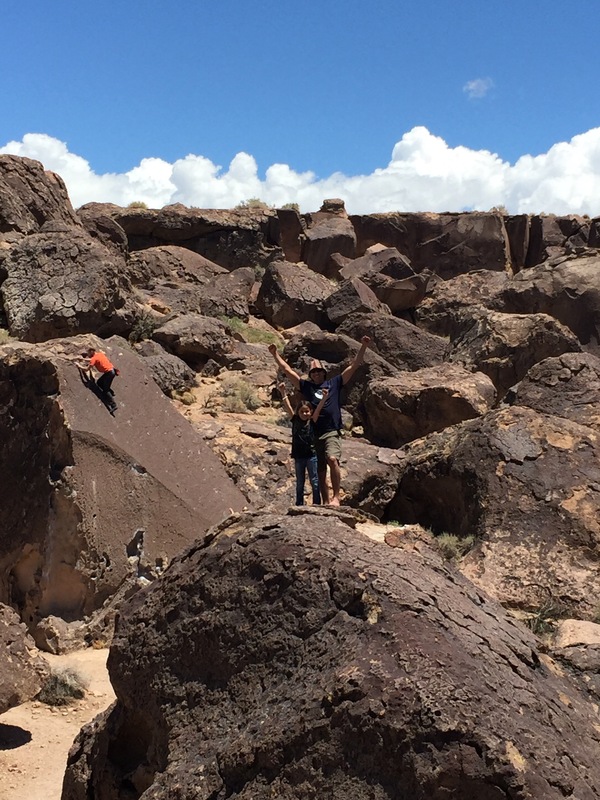 While learning of the Paiute history and connection to the area, we also offer adventure activities to exhilarate the whole family. We guarantee you will leave inspired, rejuvenated and refreshed by the natural world. *select your adventure from Hiking, Fishing, Bouldering, Mountain Biking, Skiing/Snowboarding, or Walk About. -extra charges for additional equipment rentals and add-ons. 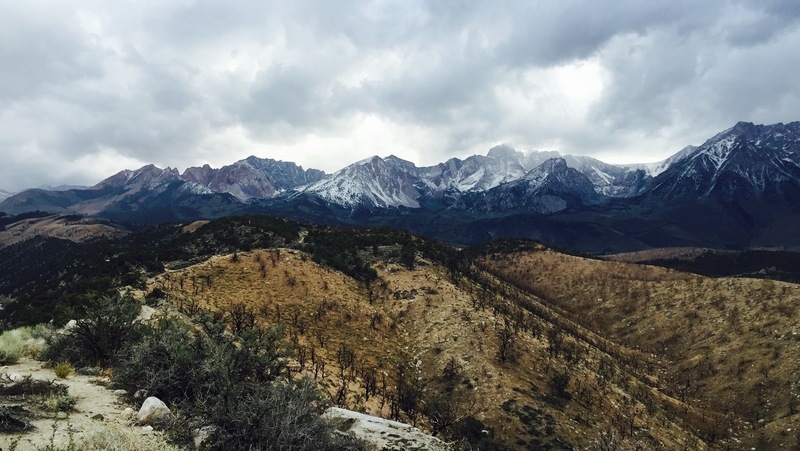 There are countless day hikes and overnite camp sites to be enjoyed and appreciated in the Eastern Sierra’s. Let us help you relax, kick back and just enjoy the spectacular scenery and ambience that is our home. Our guides will help you find a site, set up camp, and leave you to enjoy your time alone; or we would be more than happy to help you set up an itinerary that suits your desires and even join you for adventures, if you prefer. 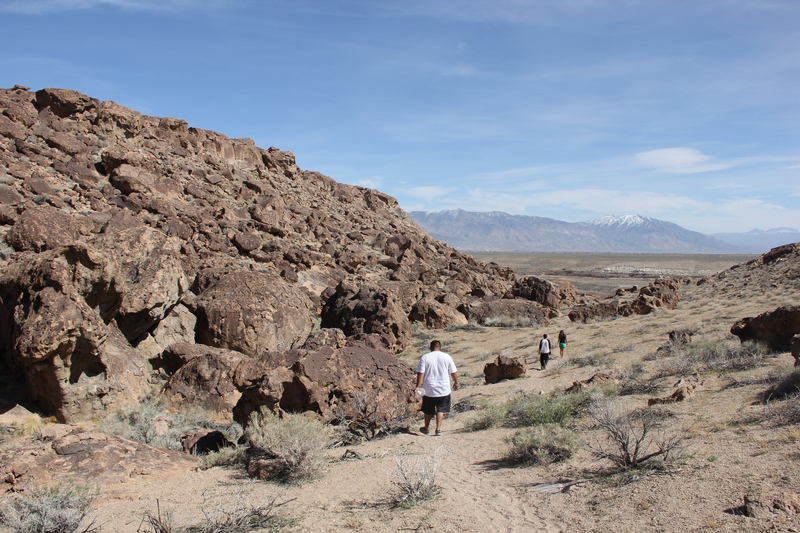 All tours include a trip to the Owens Valley Paiute Shoshone Cultural Center. Half day and Sunset tours meet at the Cultural Center.